We consider ourselves pretty lucky here on the Doodlekit side. From our vantage point, we get to see some of the coolest sites on the planet, not to mention the businesses and causes they promote. For this week’s customer spotlight, we’ve chosen an International angle, highlighting companies and causes around the world. It’s because of these customers, Doodlekit recently was recognized by the Kansas City Chamber of Commerce as International Small Business of the Year . So we’re turning the recognition back to those we should really honor. Please meet just a few of our global Doodlers. 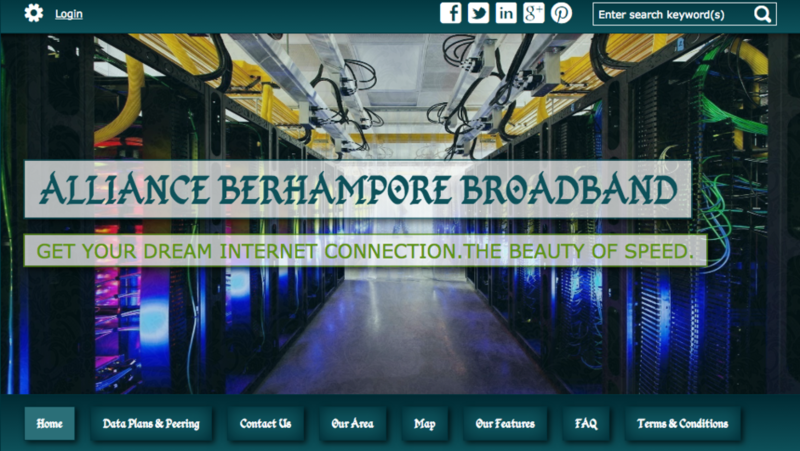 Alliance Berhampore is bringing broadband services to Berhampore, West Bengal. This website clearly identifies their offerings and expertise, and does a great job in promoting their desire to bring unparalleled speed to their customers. We love their easy to follow navigation - pointing you to the information you most need to understand when shopping for internet services. Their FAQs are helpful to anyone who might need to better understand the complexity of implementing broadband. And they outline their plans and pricing for a visitor to review prior to contacting them. Location, Hours and About Us show up consistently on their pages, making it effortless to know how to contact them for more information. Overall, this site covers all the important website elements a prospect would need in an easy to follow format. Kudos to Alliance! 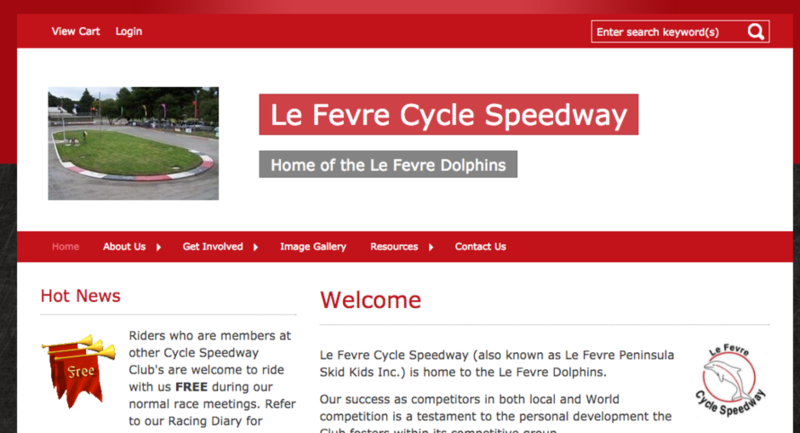 Le Fevre Cycle Speedway is a South Australian-based cycling speedway and home of the Le Fevre Dolphins. Cycling speedway is a competitive cycling sport in which anyone, regardless of skill or age, can participate. Le Fevre’s website does a great job of explaining all of the details a person might need to become a participant. We think they have done a terrific job in their navigation, content, use of imagery and other media. We are impressed with the overall depth of the material found on their website. They have also effectively linked to other sites and social media channels, which is perfect for enhancing their SEO. Le Fevre includes important information on upcoming events, member fees, sponsors, necessary rules and regulations and signup forms. Additionally, they have very effectively branded their Doodlekit template to make it seem like a custom-built website. Overall, we would give this site a two thumbs up for its completeness! 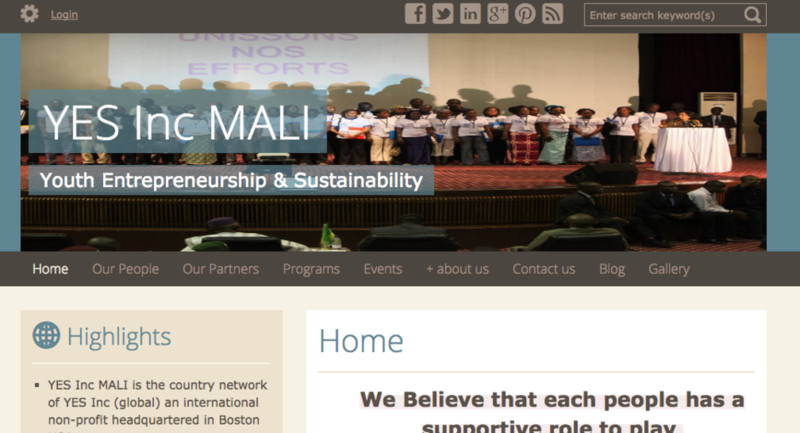 YES Inc Mali, Youth Entrepreneurship & Sustainability, is a Malian youth program currently incubating young entrepreneurs. While headquartered in Boston, the impact of this organization is directly targeted at growing entrepreneurship in Mali, Africa, through education and programs designed to help inspire achievement. They have several programs and partners which allow them to carry out this endeavor enhancing entrepreneurship in areas such as technology, agriculture, healthcare, sanitation and others. We like how their site is easy to navigate and uses interesting pictures to support their content. As a non-profit, we recognize they are working with limited resources, yet have still managed to develop a very functional site with room to expand. And since Doodlekit is also in the business of helping entrepreneurs grow, it is rewarding to see such an organization working to enhance the lives of young people in Africa. Way to have an impact YES! The Alma Gitana Flamenco Show has been around over 15 years and shares a passion for the art of flamenco throughout South America and Europe. Born in Argentina and based out of Panama, these fabulous artists sing and dance, carrying on the flamenco traditions originating in Rome and Spain. We absolutely love the creativity and great use of imagery, video, audio and color on their site. The site is published in Spanish, but with Google translator, one can easily convert to English to learn more about this dynamic group. They have taken a basic Doodlekit template and branded it with their own Spanish flair. 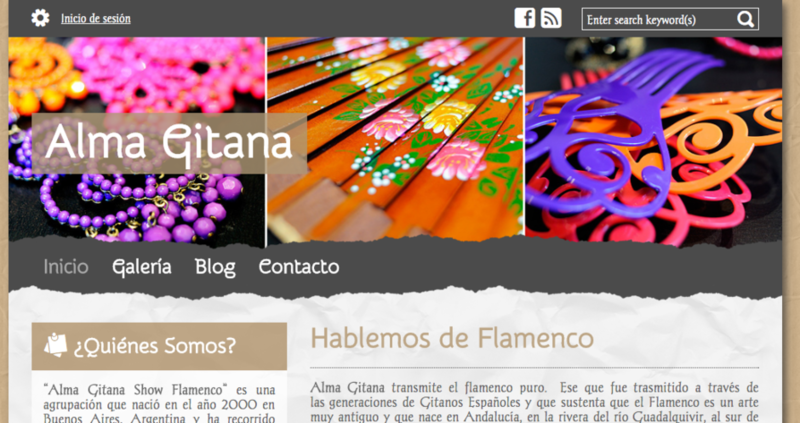 Great job Alma Gitana! Yoruba Cultural Language Tutor from Lagos, Nigeria, uses their website to promote the Yoruba language, cultures and traditions. They have discovered how technology can assist in keeping this language alive. They are interested in teaching others about their culture, customs, and practices and using their website is one way to accomplish that task. Once again, we love that they were able to take a basic Doodlekit template and make it their own through the use of great imagery. We also love the fact that they were willing to launch with a basic site and will continue to enhance it as they go. We are grateful to be a part of each of these international businesses’ growth strategies. It is very rewarding for our team to see such interesting and unique ways customers worldwide are using our technologies. Thanks for letting us be a small part of what you do! Want to see your website featured in our next customer recognition post? There’s still time to submit your site! We Want to Show Off Your Brilliance!